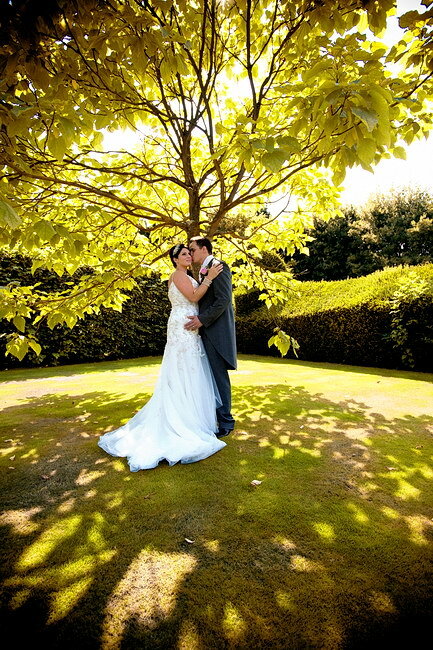 Anna and Mike enjoyed glorious sunshine on their wedding day, 26 September. They really enjoy their photography, and were a fantastic couple to work with. Francesca and Alan at Langshott Manor, 8 August. 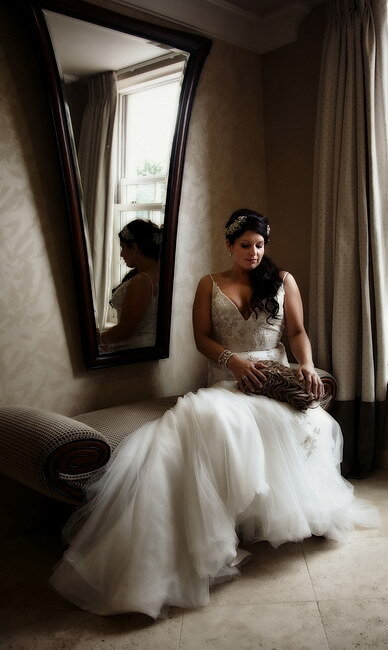 Francesca and Alan’s wedding took place at Alexander House Hotel and Langshott Manor, Horley. A rare sunny, contrasty day this summer. 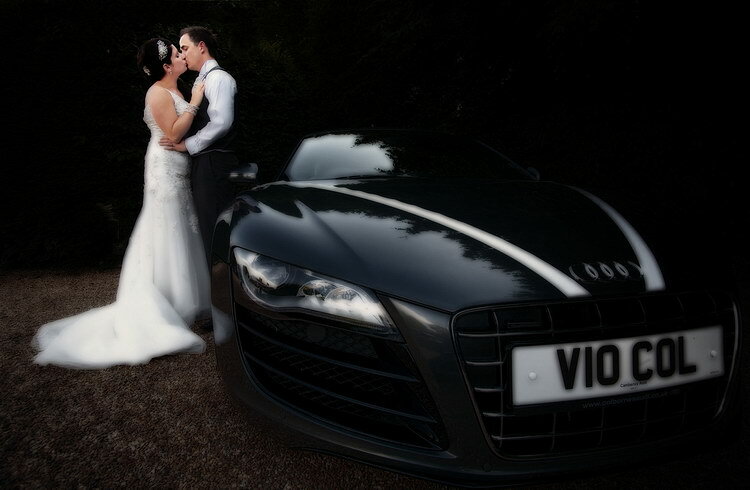 Alan had an Audi R8 V10 for the day. Yesterday I was delighted to win a number of awards at the Master Photographer Association’s Annual Competition (South East Region). The competition was judged by industry icon Dennis Hylander FMPA FBIPP. 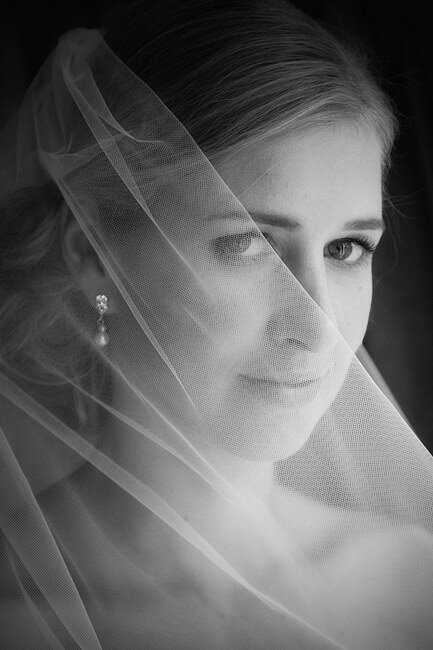 I was particularly pleased to win the title of MPA 3in1 Wedding Photographer of the Year 2009 because this award is based on consistency across a number of images within single weddings. In fact I came first and second in this category! I was also successful in the contemporary weddings category. 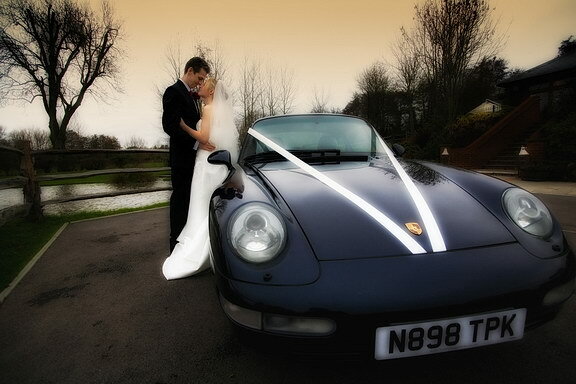 (Images taken at Stoke Park Club, Buckinghamshire). 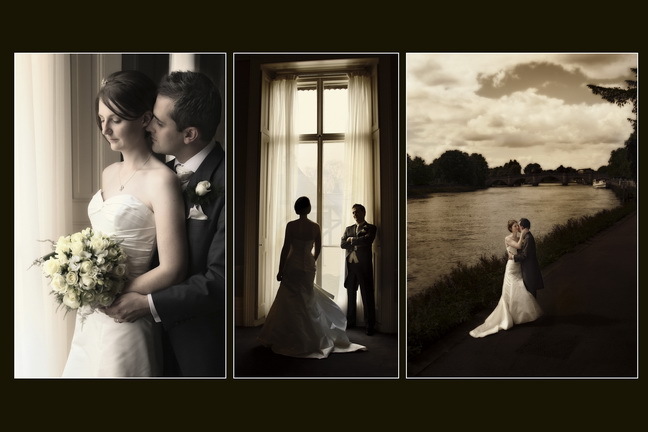 (Images Taken at the Bingham Hotel, Richmond Upon Thames). 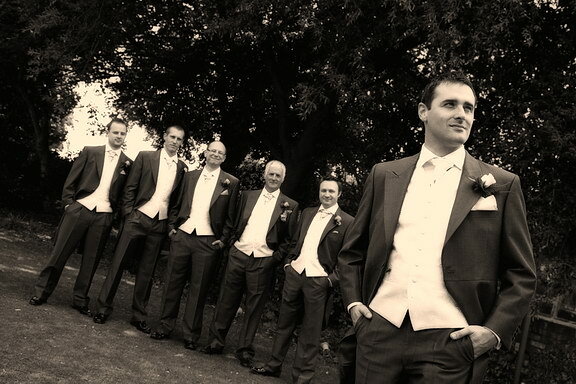 Jo and Rob’s wedding – on 15 November 2008 – took place at St Peter and St Paul’s Church at Nutfield and later at the Coltsford Mill, Oxted. 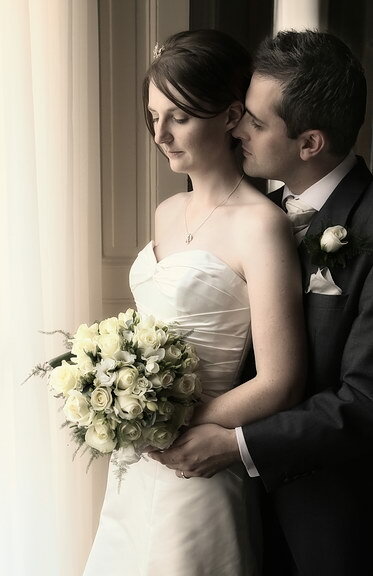 Another lovely couple to photograph and I wish them well for the future. Rebecca and Andrew’s wedding took place on 19 July 2008 at the Bingham Hotel, Richmond, Surrey. The hotel has a lovely setting next to the Thames. 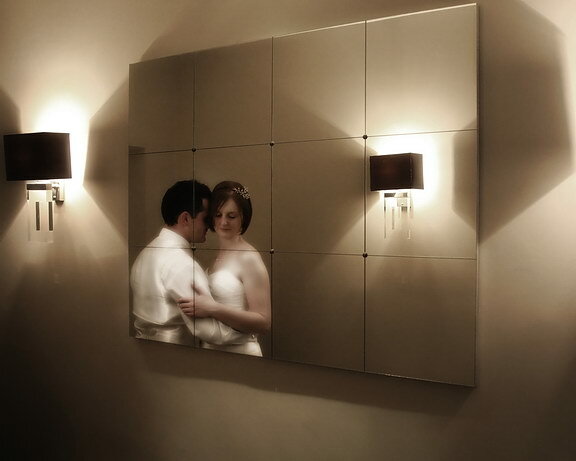 The couple really enjoy their photography – and we achieved some stunning results.